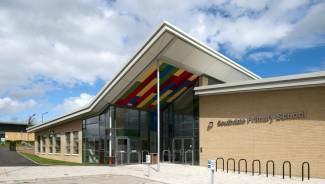 Ogilvie undertook the refurbishment and alterations for Braehead Primary School for South Lanarkshire Council. The project comprised part demolition and rebuild of an old stone school house with a timber framed stone / block render external wall construction and a timber pitched roof. 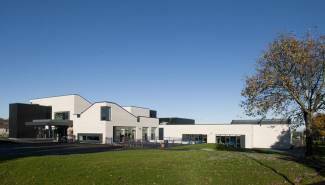 Extensive alterations took place within the existing building which ultimately provided new classrooms, toilets, play area and circulation areas. 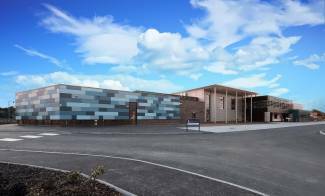 This particular school required the installation of a ground source heat pump which was a major challenge as it was required to be sunk to a depth of 300 metres. Another major challenge on this particular project was that there was no site accommodation other than across a main road, so this meant that we had to set up a traffic management scheme to enable our staff to work safely. Material deliveries were also timed to avoid congestion and school exit times. The contract period for this period was 36 weeks and it was delivered successfully.